"these disasters hit us and [their effects] sit around for a couple of decades." Luckily, property management software can help you get ready for the worst and excel during better times, as well. "$1.8 billion (2011 adjusted) is the median amount of damage caused by an Atlantic hurricane that hits land in the United States." Business continuity is your priority, and tenants need you more than ever when disaster hits. Cloud-based property management software protects critical data in a central location, so everything from owner information to maintenance schedules are secure and available even if your business suffers damage. It's accessible via mobile devices, so even if your office is damaged and you need to work from home, you can access the data you need to keep your business running. 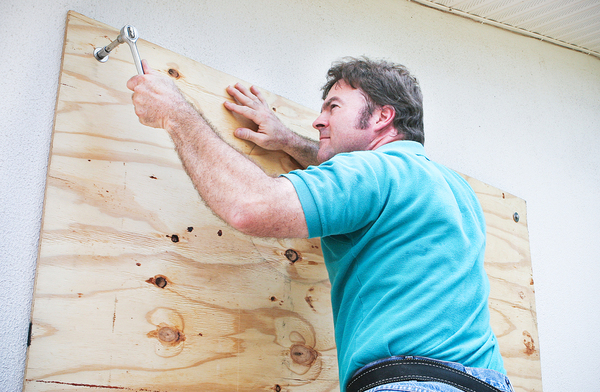 After a disaster, you'll need to connect with tenants and owners and coordinate repairs on your properties. This can be overwhelming, but with property management software, you can use tenant and owner portals to manage communications about property damage, reducing the number of calls you need to manage. Maintenance tools and reports allow you to store information about typical maintenance schedules and note repairs needed. These portals allow you to easily track communications and focus on getting the job done. When a building has sustained damage, you not only need to repair it, you need to inspect it to ensure that you understand the breadth of the damage. When you're conducting many inspections in a short time, you need the convenience of mobile property inspections. 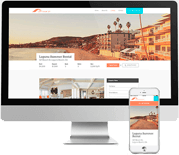 Use a rental property management software app that allows you to take photos and video and upload data directly to your property management program without having to return to the office. Make payments simpler, even during an emergency. After a disaster, the last thing you want to think about is chasing down a rent check. That's why property management software is so important. With the right solution, you can have tenants sign up to pay rent online, automatically. 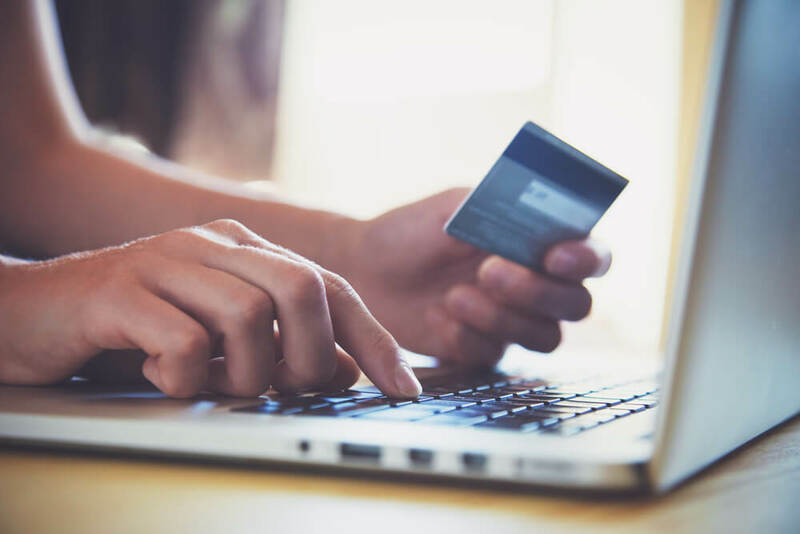 Merge your accounting and your tenant information and add a tenant portal to allow tenants to easily access and change their payment information. You can automate your owners' payments, as well. Make life simpler after a natural disaster and every day by reducing the amount of coordination you need to do to manage tenants' payments. At the height of the Pacific and Atlantic hurricane seasons, property managers, owners, and tenants alike are on edge. What can they do to prepare? With property management software, you can upload simple checklists to tenant portals, allowing you to easily communicate and help your tenants get ready for a disaster. Your tenants should have adequate food and water and emergency supplies such as flashlights and blankets. They need to secure anything outdoors that could move during high winds, such as patio furniture. Depending on the projected severity of the storm, tenants may need to board up windows. Download a free Tenant Emergency Preparedness Checklist that you can distribute to your tenants. Would You Like to Keep Your Business Safe With Property Management Software? A disaster can devastate your business. At the least, it can make you lose valuable time and money as you rebuild. 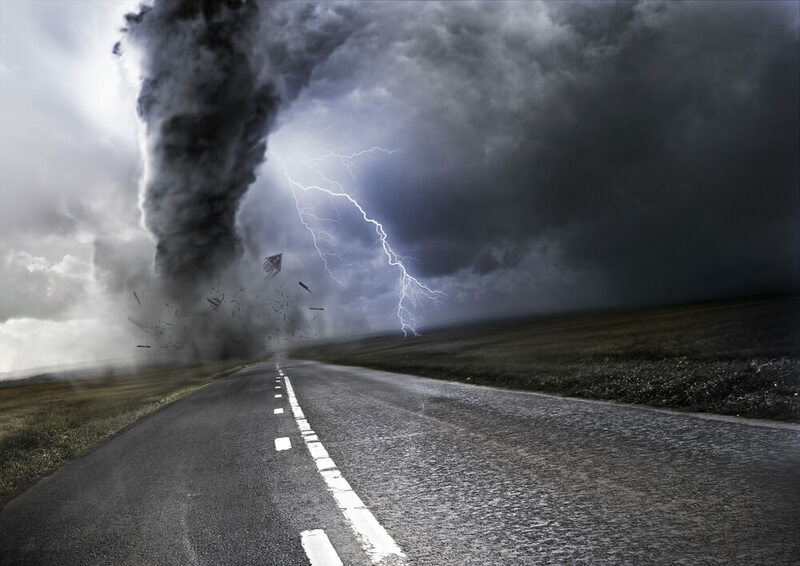 At its worst, a serious disaster can sweep away your business. If you're prepared with cloud-based property management software, you can save your most valuable assets: your data and your well-organized business strategies. Are you ready to keep your business safe? Take a free online demo of Propertyware today!